Beautiful country home! Wide open floor plan with 3 bedrooms on the main level. 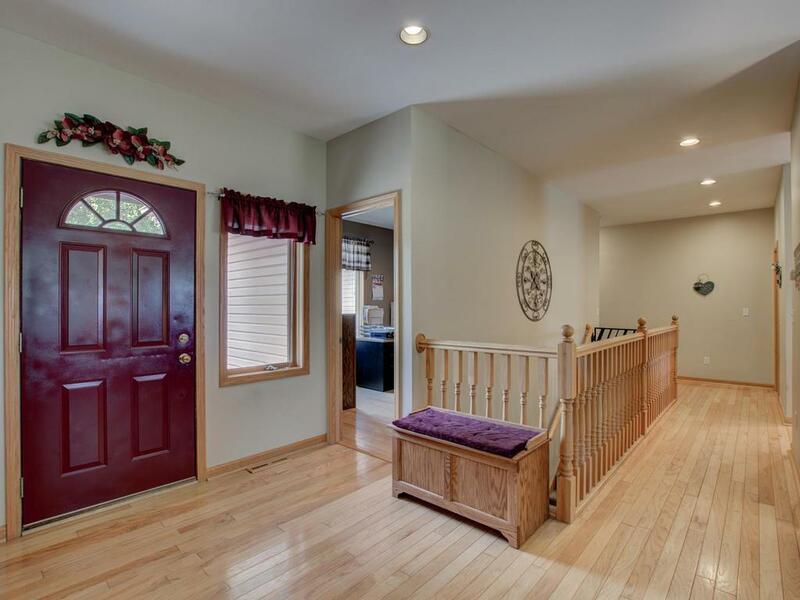 Large foyer with hardwood floors throughout most of main level. 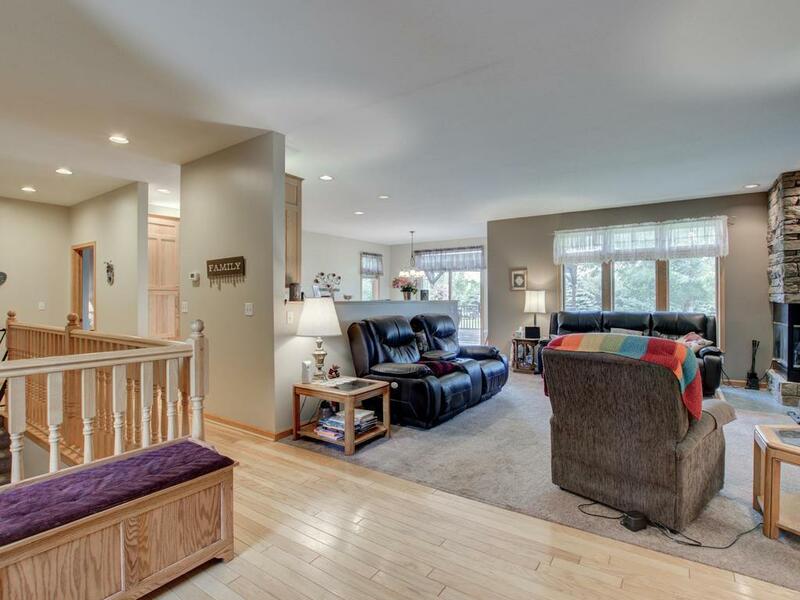 Very large family room downstairs with rec room and fully removable bar. Massive pole shed that is finished and heated. 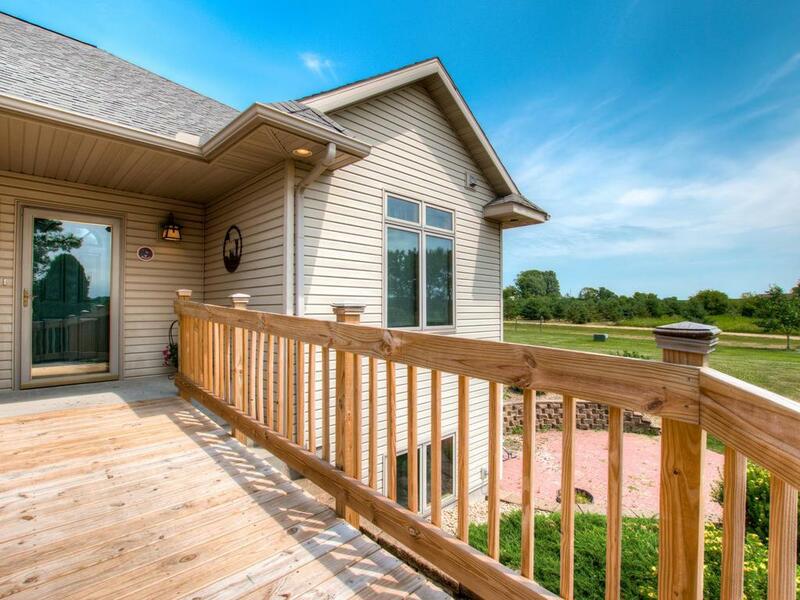 Listing courtesy of Westconsin Realty Llc. 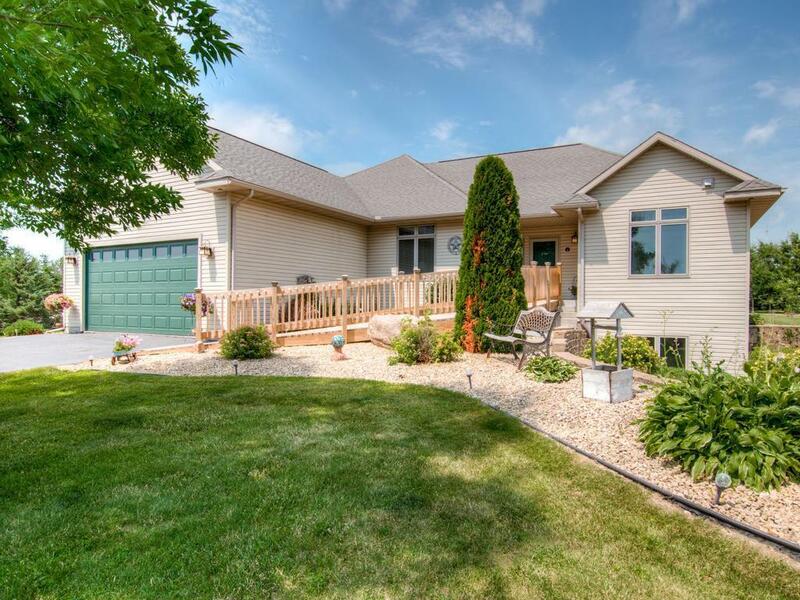 Listing courtesy of Westconsin Realty Llc. This home sale information is not an appraisal, competitive or comparative market analysis, CMA or home valuation. Listing broker has attempted to offer accurate data, but buyers are advised to confirm all items.